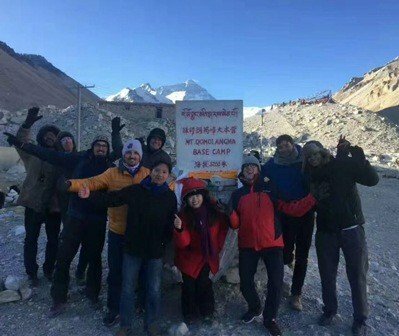 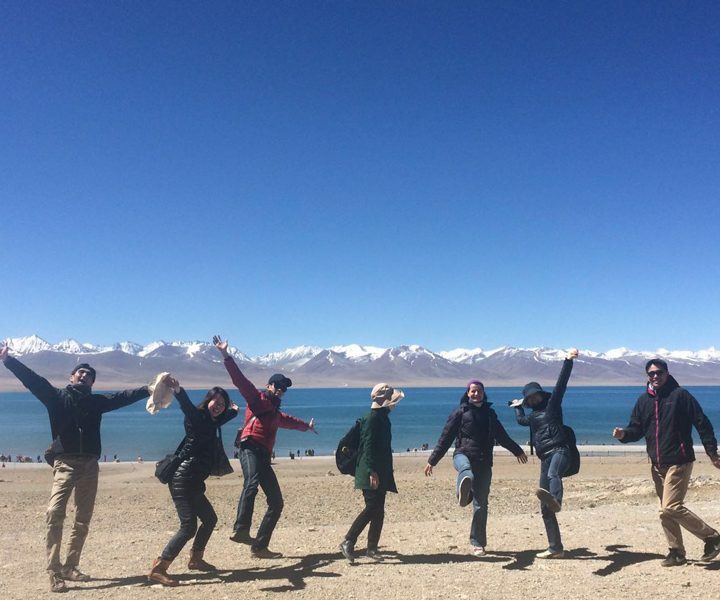 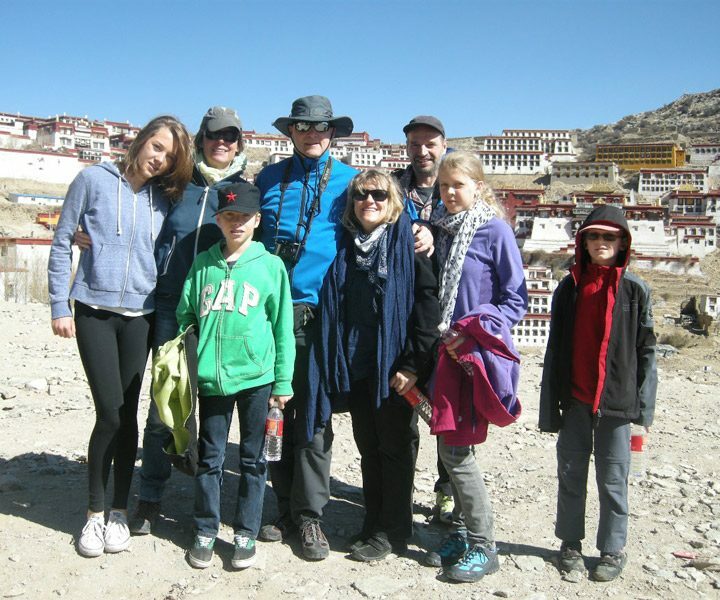 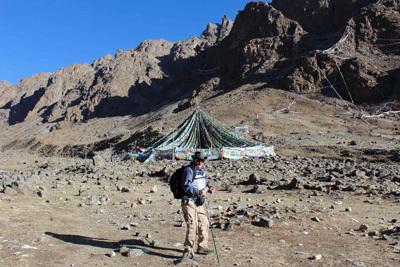 As one Lhasa based professional Tibet tour organizer, we offer many unique Tibet village tours. 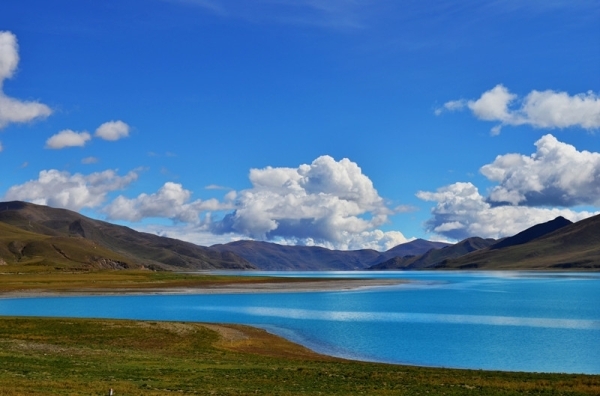 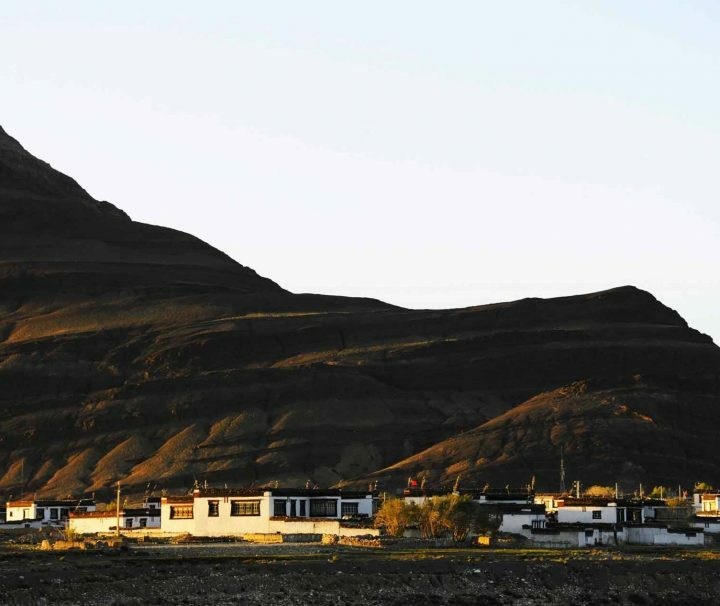 These Tibet country and village tours packages deliver a list of best-selected travel packages for travelers to experience unique Tibetan rural life of ethnic tribes. 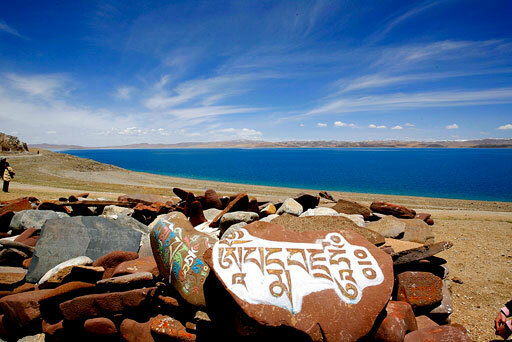 We would be happy to show you the real Tibet country.